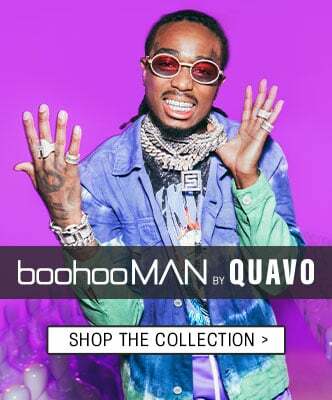 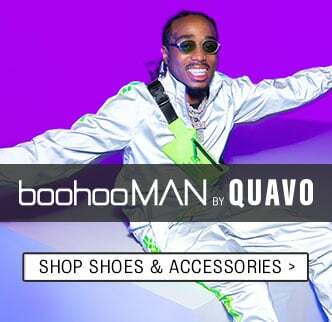 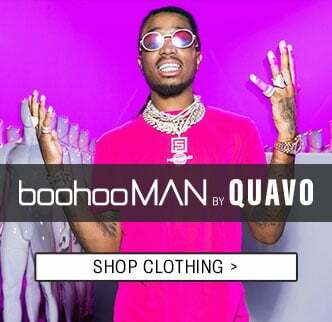 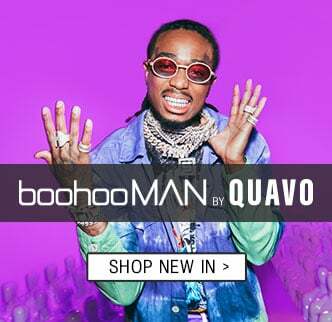 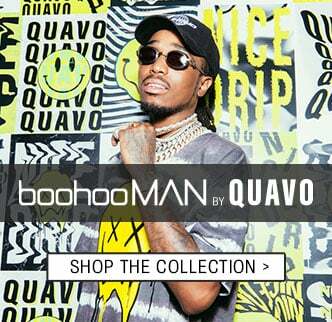 You better get that Quavo swag if you want to be in style this summer, because the drip of the season has landed and it’s here to change the game. 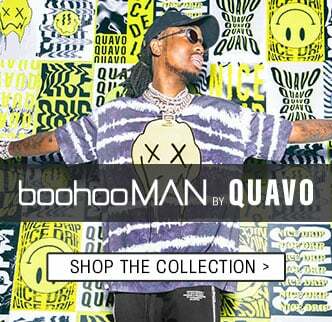 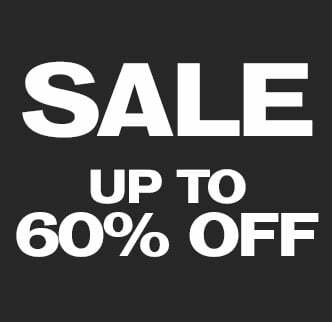 Get your hands on a tie-dye denim jacket (an absolute must for festival season) or pull off the warcore trend like a pro in a mesh utility vest, which we promise won’t get you unnoticed in the streets. 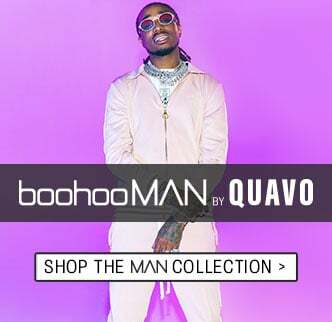 Scroll down for more boohooMAN by Quavo coats and jackets.